Why CIPP is a Top Choice for Fixing Sewers? — What is CIPP? Why CIPP is a Top Choice for Fixing Sewers? The advent of cured-in-place pipe (CIPP) brought about a revolution in repairing buried pipelines. Decades after the invention, it has become one of the go-to ways to repair slow flowing, damaged industrial sewage lines. The process is smooth and efficient and comes with several intrinsically valuable solutions that make it perfect for sewers, we've noted three here to help you understand how valuable it can be. Sewers are tricky because often they run under or near poured concrete, asphalt, and other things on the surface that are costly and timely to replace. An example would be a busted sewer pipe that runs under a road. Rather than trenching the entire road, creating a long-term construction zone, and rerouting traffic, CIPP installers can run their polymer-based tubing through the pipe from the side, expand it, and allow it to cure without obstructing much of the road. In addition to saving money on repairs caused by trenching, it saves stress on the lives of citizens and businesses. When repairing sewage pipes, time is of the essence. CIPP is faster, by far than any other way of fixing pipes. Trenching can take weeks and has the problem above of creating more damage along the way. Many sewage pipes can be repaired with CIPP in a day, rarely more than a few days. Quick restoration of damaged pipes means that users are This means that those affected by possible outages of service can be restored quickly and the environment is protected more quickly. Cured-in-place pipe has an excellent lifespan, engineered for 50 years. This is just as long, and in many cases, longer than traditional piping. Since CIPP is made with non-woven polyester soaked in a polymer, there is no corrosion. Additionally, it is naturally build-up resistant. Even the best metal piping will experience reduced flow due to building up. This is much less likely with CIPP, meaning that it works better for longer as well. The CIPP lining surface allows for sewage to flow more smoothly through the pipe. As a result, there are fewer clogs, and the pipeline can thus handle more capacity. This reality adds additional value to the CIPP method because it is typically a lower maintenance option than traditional pipe replacement options. As you can see, there is a lot of potential benefit in using CIPP technology to repair damaged sewer piping. 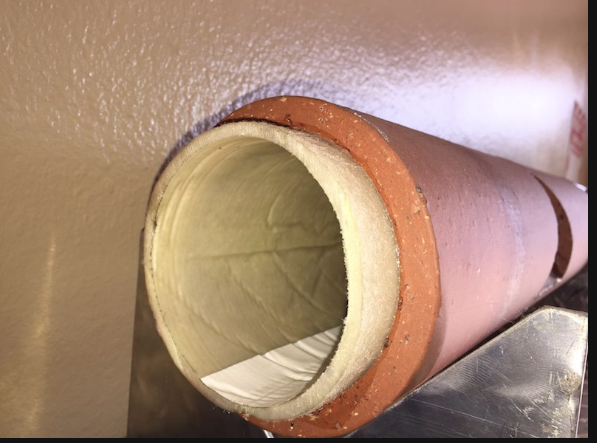 With the savings from not damaging the surface and the quicker repair time, in addition to increased flow and a long lifespan, CIPP technology is easily the best bet for sewer pipe repair.